I say Zucchini, you may well call it a courgette. But by whatever name you call this most versatile of vegetables, this well beloved staple of almost every garden, it is easy to grow, quick to produce and very prolific. Perhaps a little too prolific as in the blink of an eye our gardens and kitchens can be overrun with zucchini. If you’ve already gifted your family, friends and neighbours with your garden’s excess and are still in danger of being buried under a mountain of squash, I’ve rounded up a selection of recipes – from tried and true zucchini bread to sure to please savory dishes. Don’t forget to freeze extra for winter when the squash patch is a dim and distant memory and you’d give anything for a carrier bag full of unloved, under appreciated zucchinis so you could whip up a batch of muffins or a big pan of soup. Mom’s Zucchini Bread – This traditional zucchini bread is super simple to make, no fancy ingredients required, but make no mistake it is a sure fire winner. 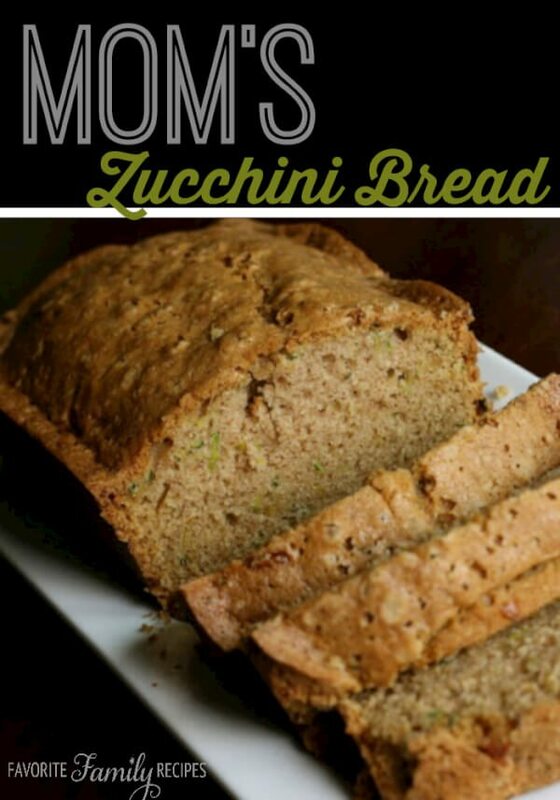 Get the recipe for Mom’s Zucchini Bread here. Citrusy Zucchini Muffins – of course you can bake any traditional zucchini bread as muffins, and I often do, but this recipe is a little different. Much lighter in taste, and without the usual spices, they are indeed a refreshing change. The recipe calls for cranberries and if you decide to include them I would suggest you use dried ones Get the recipe for Citrusy Zucchini Muffins here. Cheesy Zucchini Rice is a lovely dish for lunch and very quick to put together if you have left over rice in the fridge. 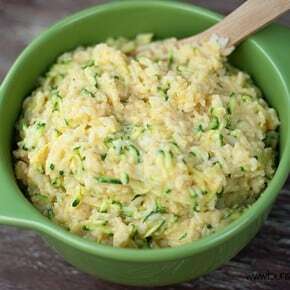 Get the recipe for Cheesy Zucchini Rice here. Zucchini Hummus – yes, you read that right, and not a chick pea in sight! 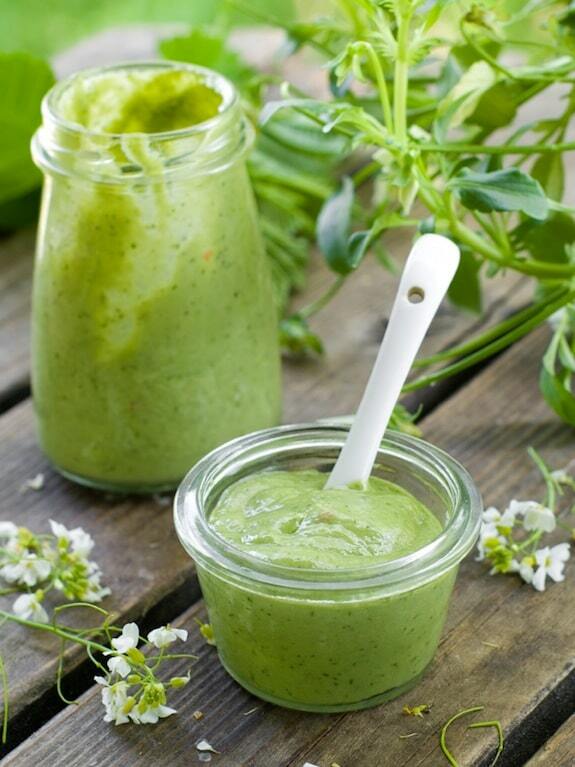 Granted the colour can take you by surprise – a vibrant green instead of the creamy beige we are used to when we think of hummus – but the taste is out of this world. Get the recipe for Zucchini hummus here. Zucchini Tater Tots are little bites of deliciousness to dip into your favourite sauce. 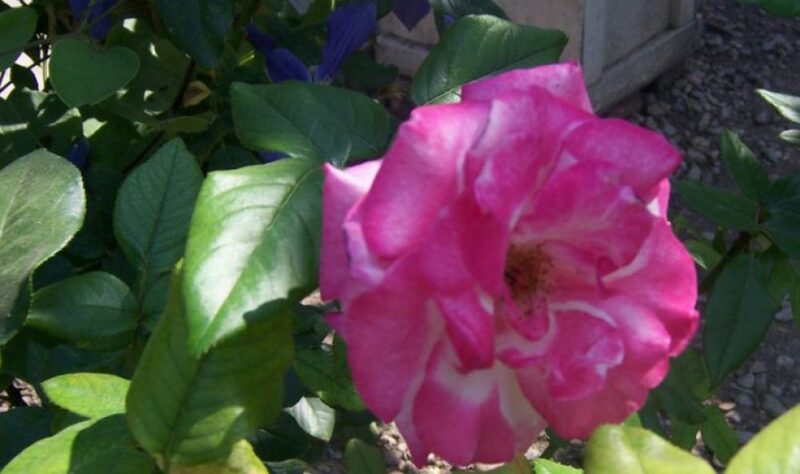 They’re also very nice served alongside eggs or as a substitute for hash browns on your breakfast plate. Get the recipe for Zucchini Tater Tots here. Zucchini Crisp – Dressed up with the spices we usually associate with apple desserts, zucchini can shine on the dessert menu too. Get the recipe for Zucchini Crisp here. (Zucchini) Chocolate Chip Brownies – There is only one word to describe these brownies and that is Decadent. Yes, with a capital ‘D’. You will want to keep some frozen zucchini on hand so you cab make these brownies during the winter months. 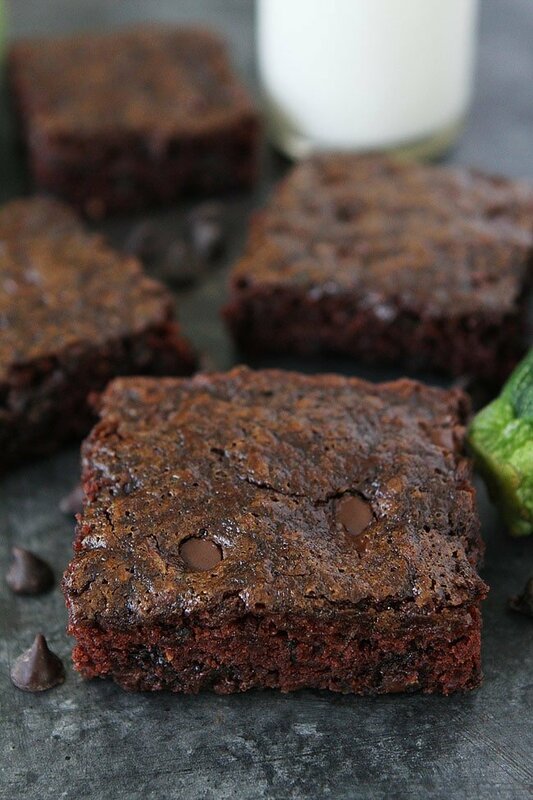 Get the recipe for Zucchini Chocolate Chip Brownies here.